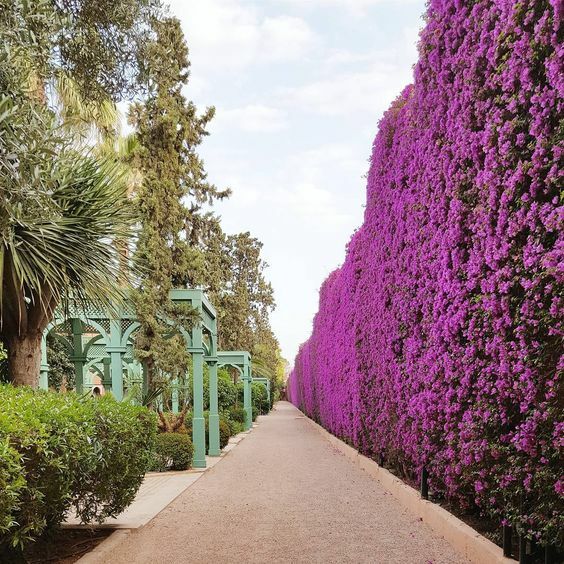 La Mamounia hotel was ranked the world’s best hotel in 2015. The Readers’ Travel Awards 2015 questionnaire was posted at www.cntraveller.com from 5 March to 4 May. Readers were asked to choose and rate the best that the travel world has to offer. 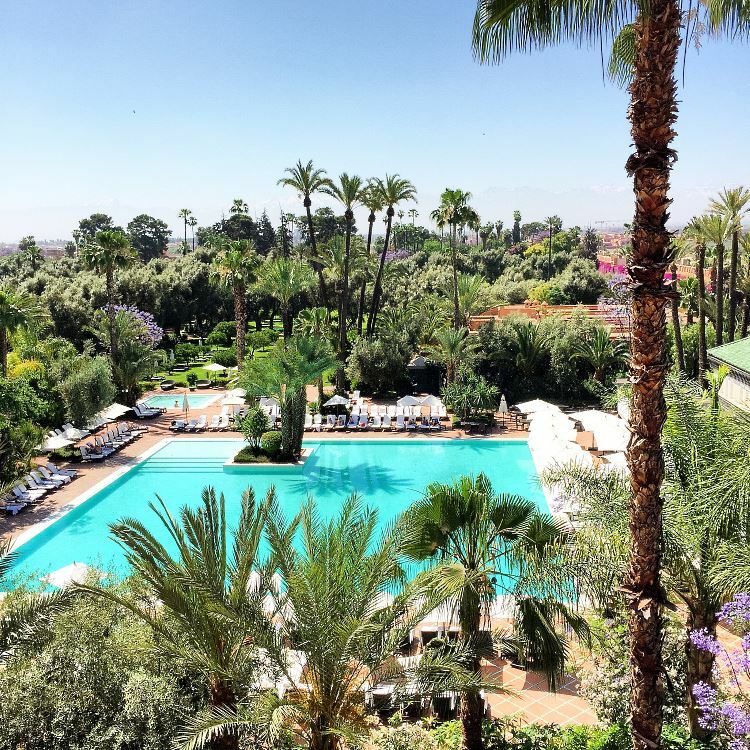 The readers chose La Mamounia of Marrakech from 100 hotels all over the world, scoring 93.76. 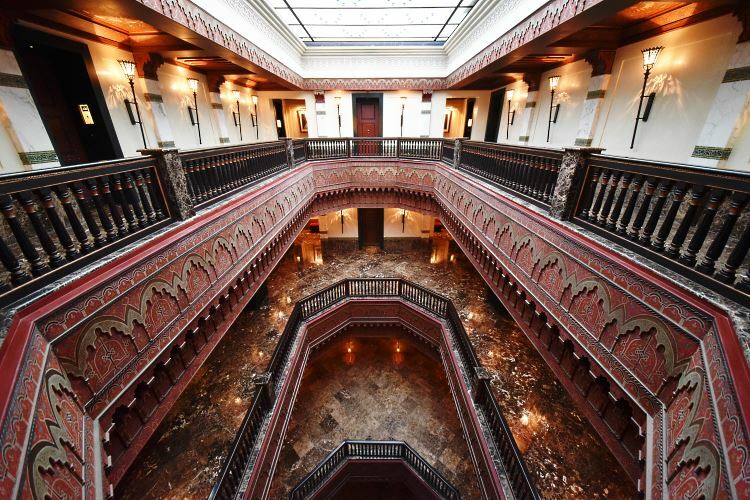 Since its founding in 1923, La Mamounia, which is very close to the famous Jamaa El Fna Square, has collected a number of international recognition and awards. 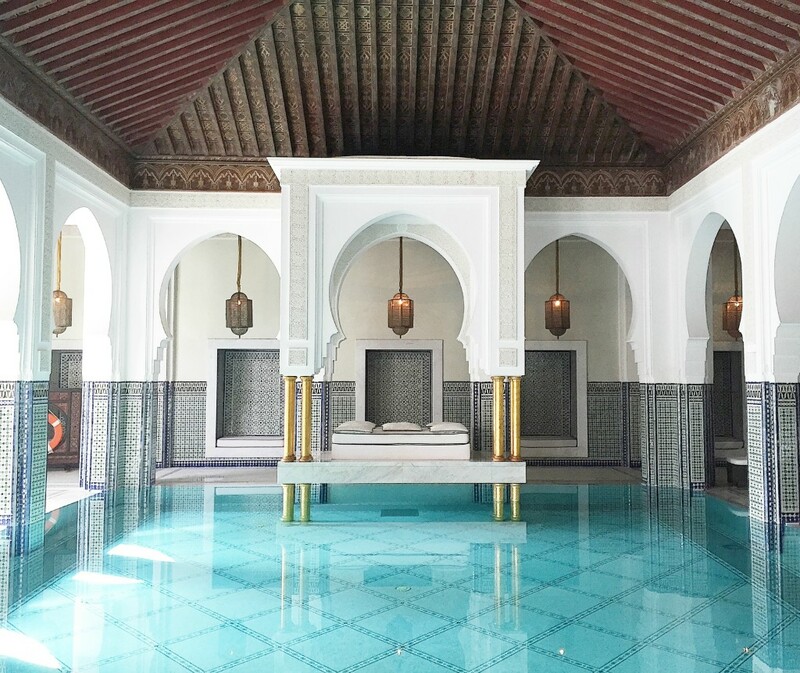 It was named the world’s best hotel spa by the same magazine in 2011, hotel of the year in 2010 by Tatler Travel Guide, and Best Resort in 2010 by Travel and Leisure. 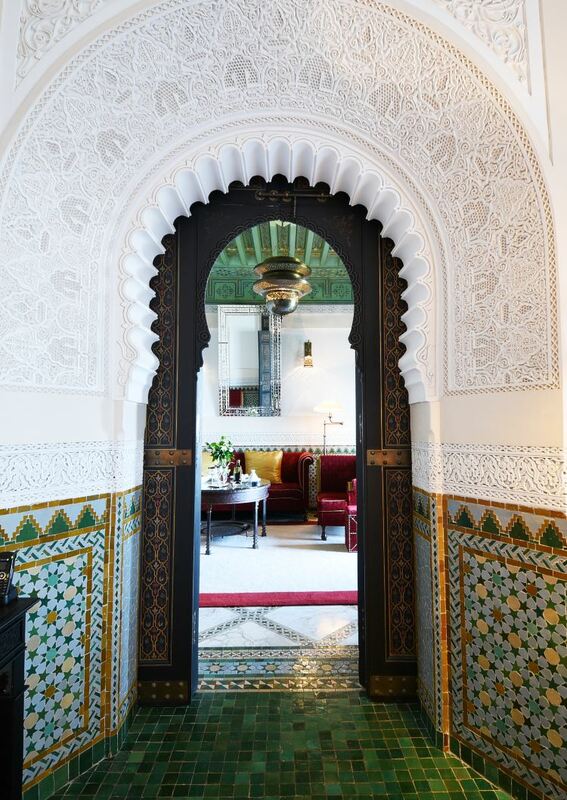 Displaying Moroccan style, complete with intricate patterns and arabesques based on Berber and Arab-Andalusian architecture, La Mamounia hotel is set in royal gardens, styled with Moorish opulence, with 209 rooms (including 71 suites), gardens, a spa with hammams (Moroccan traditional bath), and three private Riads. 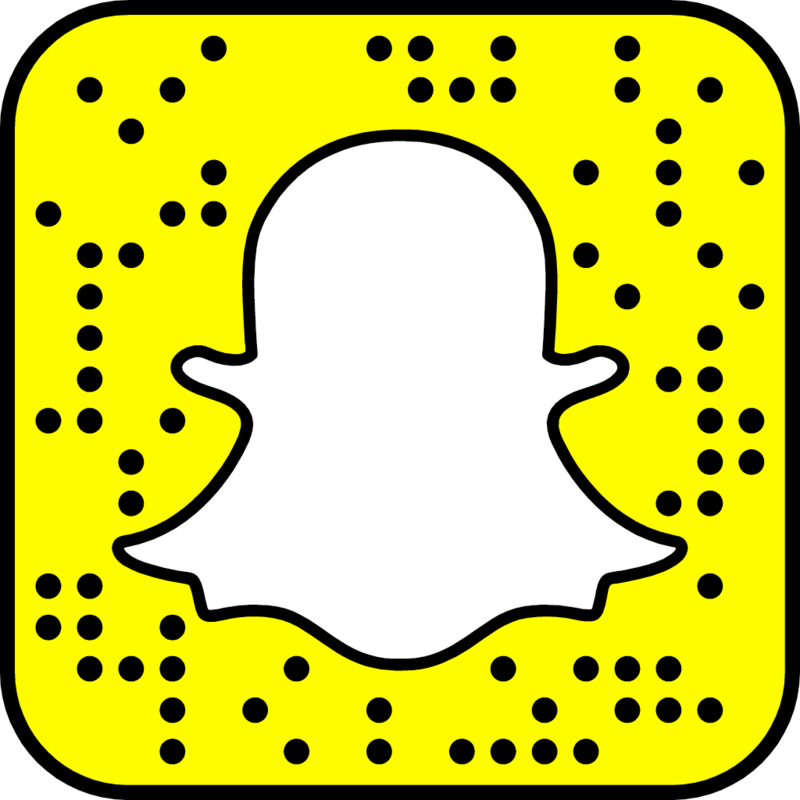 You can imagine that the energy there is something a part ! It’s by far one of the most beautiful experience hotel I had. 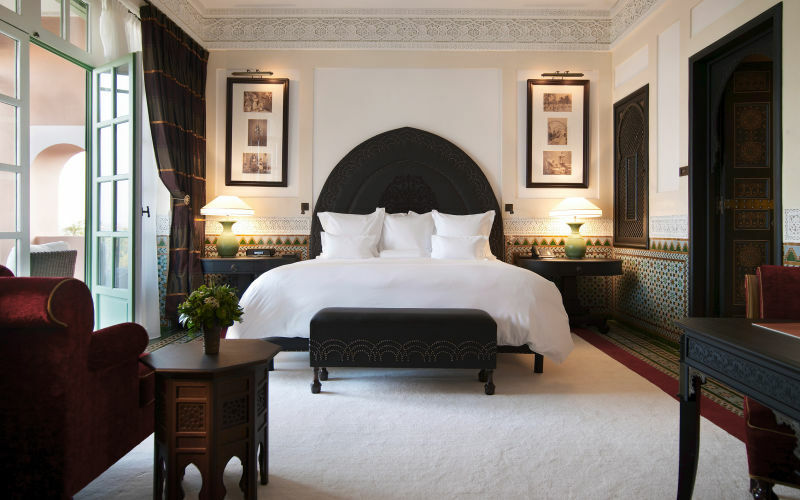 We had the opportunity to stay in their executive suite and also to experience one of the private riad. Bellow a pictures diary of our stay. 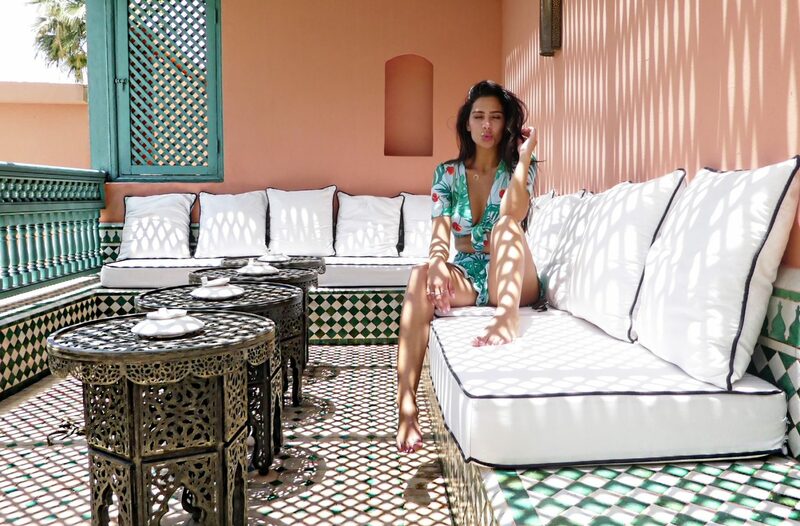 On the roof of our Private riad.